In the early ‘60s, the youth voiced their protests against the government or situations with peace signs, bands, and even patches. Most of them who started the trend were idealists, embracing love and brotherhood in their ideals. Now the hippie movement affected fashion too. Many hippies are known to get second-hand clothes, and they embellish them with signage and cloth patches. The patches showed off icons and were printed with satirical and radical meanings. 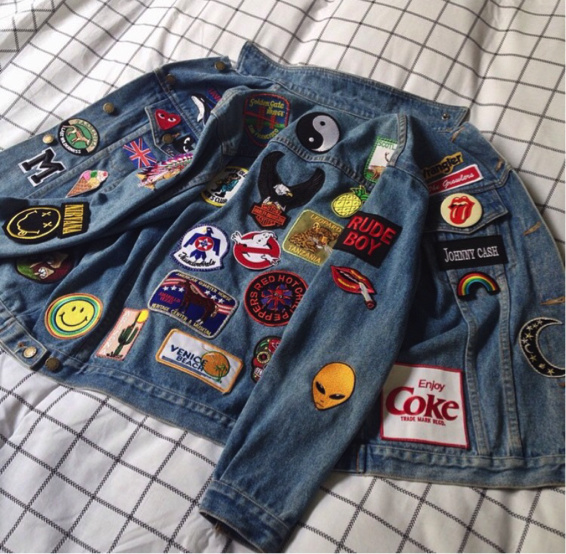 Patches in the 80’s became a badge of identity and the spirit of anarchy spread in Europe. 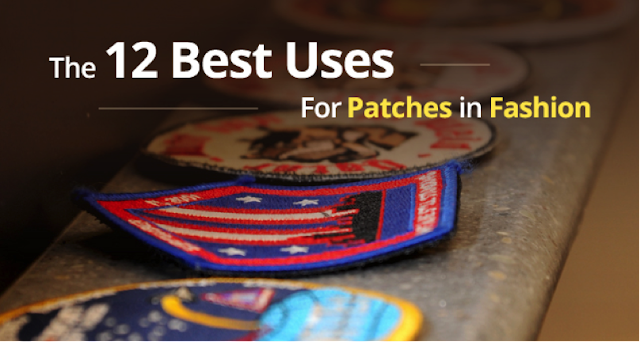 Patches soon became part of fashion with designers such as Jean Paul Gautier popularizing them. Often cheap materials are used for stitching and sewing on clothes. Deck out denim and apply patches with punk retro vibes on its pockets. The look will resemble the authentic hippy look, and one should just keep it sweet, with sunshine, lollipops, and rainbows etc. 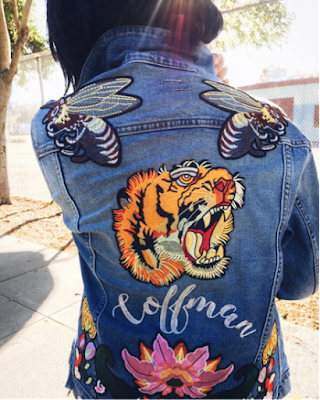 Make your basic jacket using patches, which are glued on the jackets on a back panel, using different symbols and icons. The easiest way to attach the patches trend is by finding an old tee, and an interesting motif you prefer, and then apply it on the same tee. One can even pair the patched tee with a tattoo choker and use some old worn jeans for an ideal grunge look. 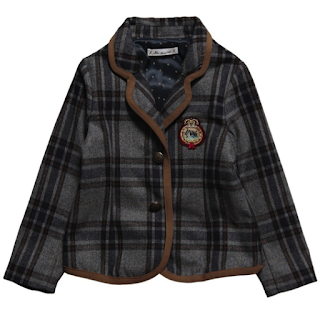 Take a coat and use patches that stand out more in contrast. As a girl, you can pair them with crochet shorts and layered necklaces along with cool cowboy booties. 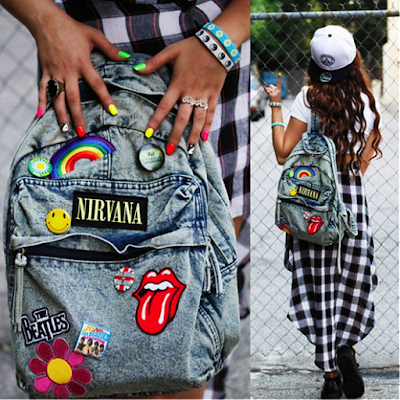 Remember that one can use interesting patches on backpacks and recreate the 90’s in a good way using some contrasting ones to stand out from the crowd! 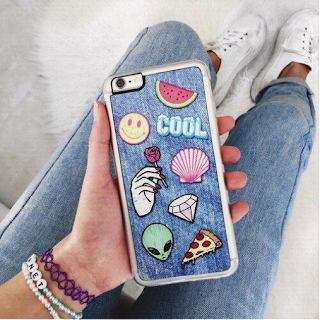 One can match the phone case with jeans and even use a patch that blends with your tattoo bracelet and even blends in with the color of your wallpaper in the Smartphone. One can even use cool animation stickers or a superhero-themed patch that will look cool on the back of a laptop or a screen case. The patches will help you to define yourself as required. 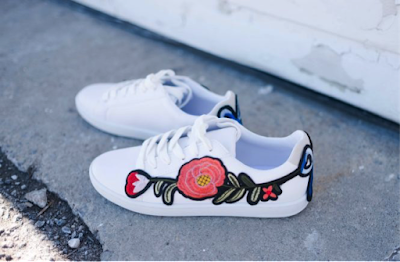 One can add varied interest to shoes and sneakers. 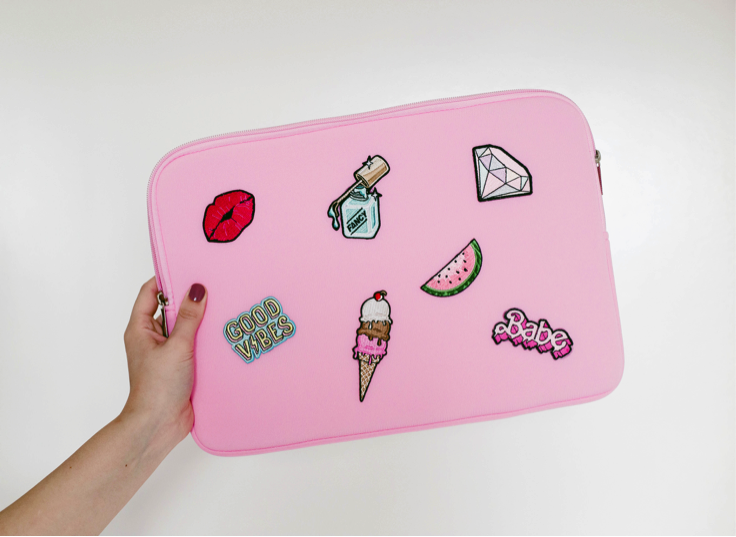 The patches will look cute and effective with the patches. Wear them to blend with simple jeans and even a cool white tee outfit. One can use iron-on adhesives for customizing caps or hats. Imagine you changing the patches as when you use the cap with some other group that you prefer at different points of time! Place a bunch of patches on one side of the blazer and then create your unique fashion story as it will stand out from the blazer in all quirkiness. 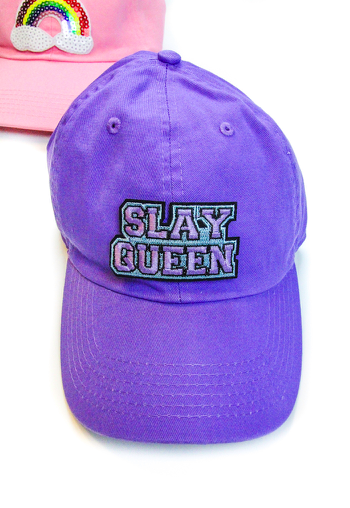 Place your patches on a skirt and embellish the attire with all sorts of things. Denim skirts are cool and look cute with a plain red tee and a chain bracelet. Custom patches will add glamour and uniqueness to the skirt. Use a black leather jacket for more style and oomph. Bring some hipster flare to accessories by ironing the patch on the iPad case. Like laptops, the patches add personality too. 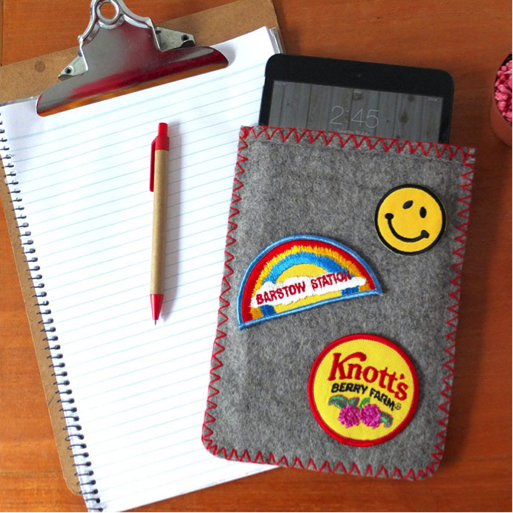 Patches can be used in varied ways. One can use them creatively to define your beliefs or just for plain fashion too. Maria is working as an Evangelist at Patch Emblem. You can follow her on Twitter.